You need to quell that hunger while in transit, in a meeting, without access to food, far from home or restaurant? 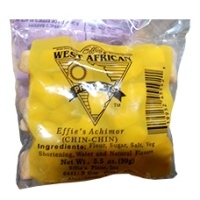 well, worry no more, As it is with other African food categories on this platform, you can buy a wide array of snacks and sweets to meet all snacking needs in all of the previously describe and even more. All you need to do is order online any of the items and our impressive delivery machine will get the snacks to you in no time. 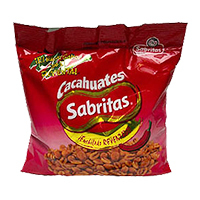 You can buy online any of the banderitas, candies, calaba chalk, cheetos crunchy, chin chin effies, doritos, dried kitteley, duvalin, fresh peanut, fritos, plantain strips, plantain chips, gummy bears, gummy worms, japones enchilado, lay's, reese's rct. from the comfort of your homes and office just by a few clack and tops. A trial will convince you. 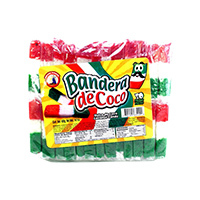 Banderitas/Candy is a delicious traditional Mexican Coconut Slice..
Cacahuate Enchilado/Candy. 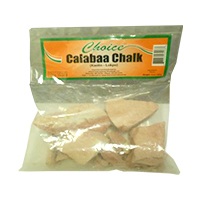 There is a free shipping on all orders of African food items above $30 b..
Calabaa Chalk Choice. 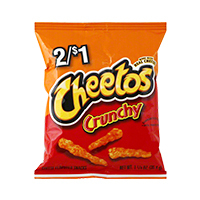 This product is one of the many African foods and other items you can buy her..
Cheetos Crunchy are our most popular crisp and for a very good rea..
Chin Chin efFies. 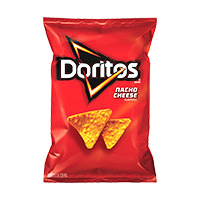 Wherever you are in the USA, we will ship this African food item to you on time w..
Doritos are made the authentic Mexican way with the best corn.. 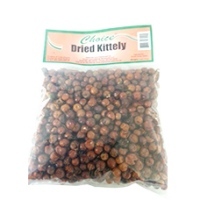 Dried Kittely. 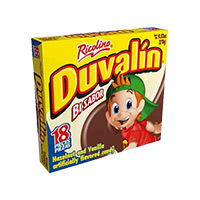 The best prices for this African food item is right here on Deeskus..
Duvalin Strawberry vanilla candy creams. 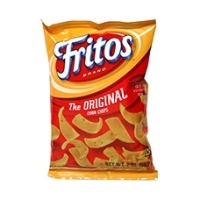 The best prices for.. 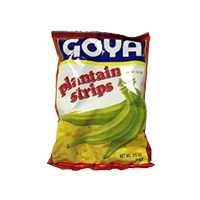 Nothing gets mouths watering as fast as the crispy perf..
Goya Garlic Plantain Chips - 5 oz. 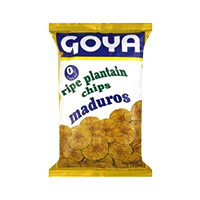 bag, 12 per case Use as a snac..
Goya Garlic Plantain Chips are used as a snack, use as a garnish,..
Savory and sweet in every bite! 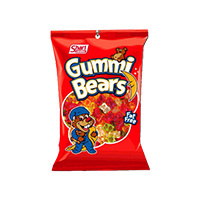 Plantains ..
Gummy Bears. Looking to buy the African food online? 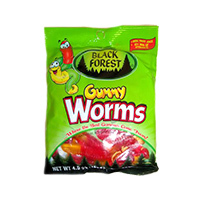 you have arrived at the perfect place to do j..
Black Forest Gummy Worms. 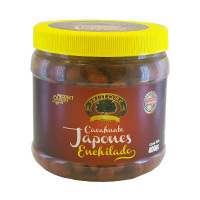 Looking to buy the African food online..
Japones Enchilado. Spice up your meal time with this great Latin America and Caribbean food and..